You must have a nice garden. I love the colors. Black eyed Susan? I think they look like mine except mine are getting ragged from the goldfinch eating the seeds. 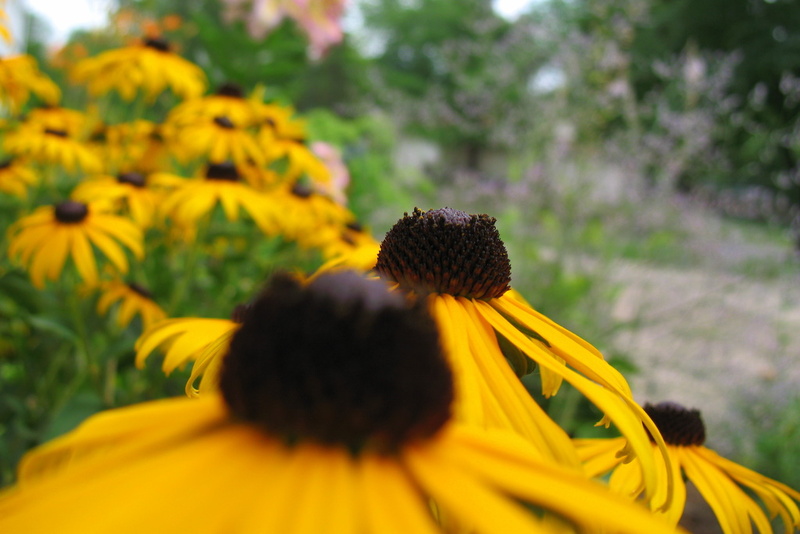 These are rudbeckia, or at least that's what my wife calls them. Cool shot, Looks similar to the black eye susans. Which, by the way, the bunnies in our area ate most of ours.